In the world of cryptocurrency, there's always a word called 'decentralized' where no one or no single institution can controls any cryptocurrency circulating right now on each blockchain. And today, I would like to present the best decentralized social news platform that built with Meteor.js, which is recommended framework for Ethereum Dapps (Decentralized Applications). 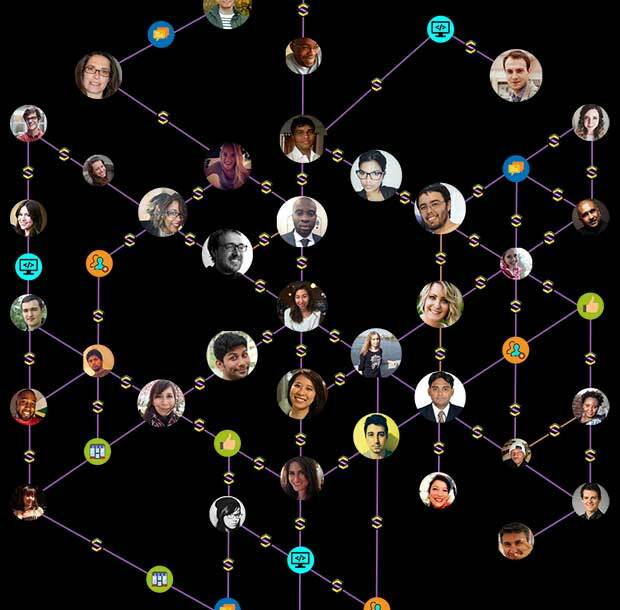 The network is powered by the SPN token with the good combination of the Sapien Platform. This is the decentralized marketplace, integrated third party applications, digital content creators, and media publications. This is the cryptocurrency used in SAPIEN to reward users for their contributions. This token can be freely exchanged between users within SAPIEN and traded on exchanges. Aside from this, it can be used to the social actions (posting, comments, voting, etc. ), purchasing physical or virtual goods on the SAPIEN marketplace, and to purchase premium content. Growth Rate: All new tokens will be minted through Sapien and distributed to value creators at a controlled inflation rate. Smart Contract will distribute tokens after Token Sale Phase #1 is complete. 250,000,000 SPN tokens are distributed or April 3rd, 2018, whichever comes first. SAPIEN - SPN tokens can be staked so you can get rewards. And for the unstaked SPN, it can be staked by locking it into a separate smart contract for a fixed duration of one year. When the SPN token staking contract completes it will be returned to its unstaked form. Holders can choose to stake SPN tokens again to increase their capacity for doing social actions, user-to-user tips, and participating in platform and community proposals. Staked SPN is used within the Sapien ecosystem and will not be listed on exchanges. For assurance of liquidity, un-staked SPN will be listed on several exchanges. A user can manage their portfolio of staked and un-staked tokens within their digital wallet. 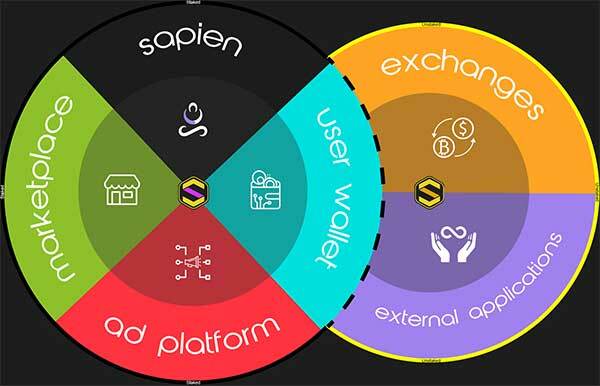 Again, if happen you want to know more about SAPIEN, you may visit their official website and read their whitepaper for more understanding with their good system and platform for the future. 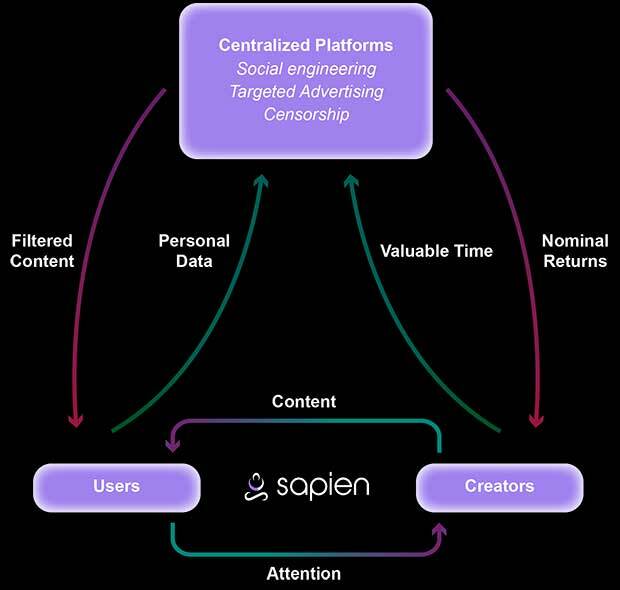 Comments or suggestions about "SAPIEN: The Best Decentralized Social News Platform " is important to us, you may share it by using the comment box below.